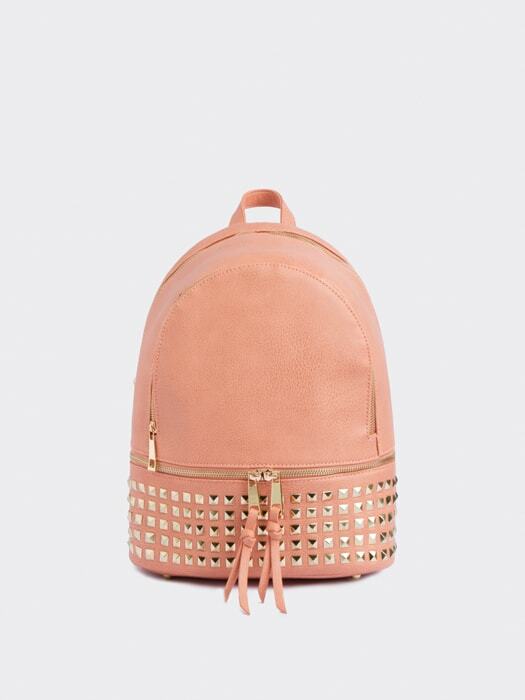 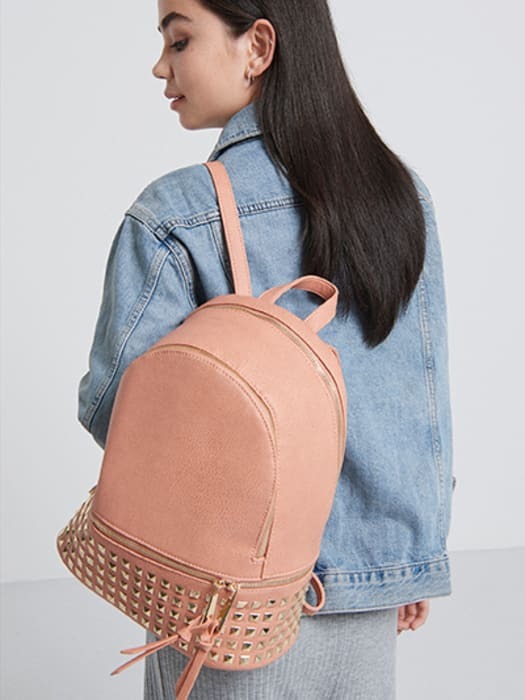 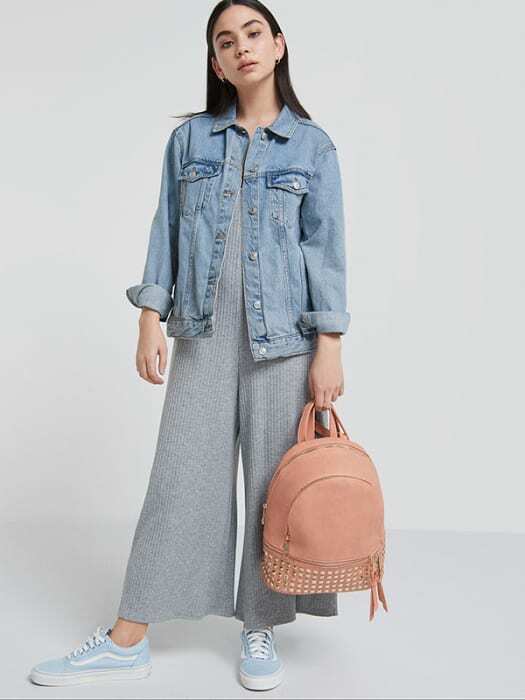 In a so-now candy colour, this pink faux leather rucksack’s a snap-worthy solution to your storage needs. 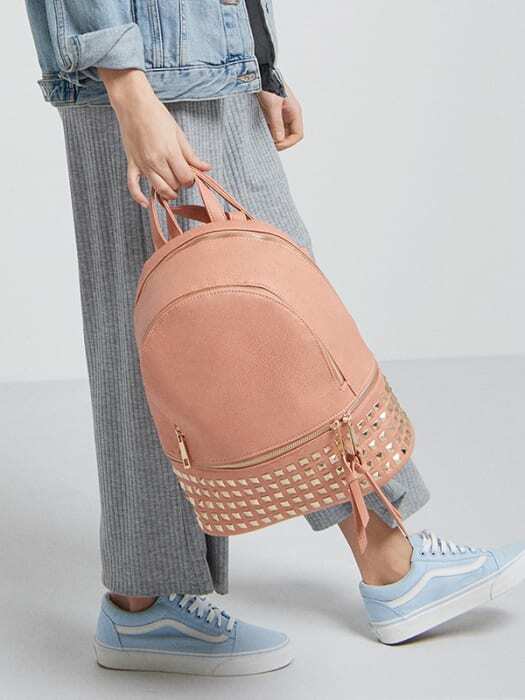 With multiple compartments, it’s ideal for day-to-day use, while also large enough for that weekend away. 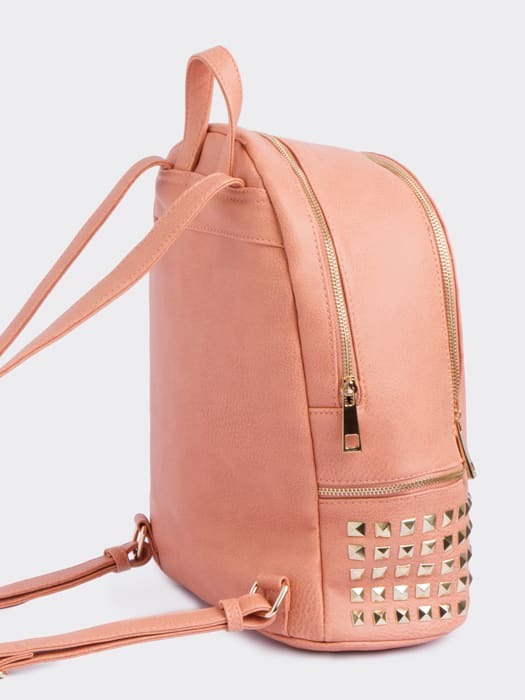 But tbh, it’s the gold-tone studded detail that shot it to the top of our lust-list.